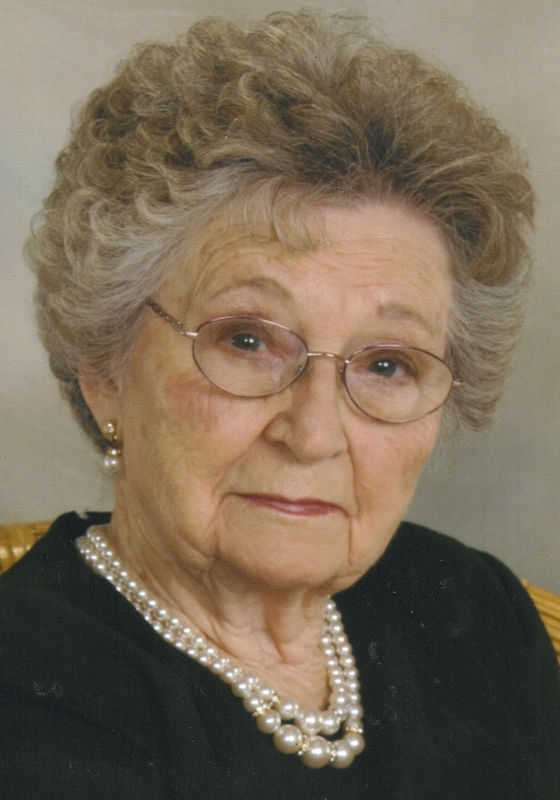 Veronica C. Jensen, age 92 (5 days short of her 93rd birthday), passed away peacefully surrounded by her loving family on Tuesday, June 24th, 2008 at Greenleaf Senior Housing where she made her home for the past five years. Veronica was born June 29, 1915, to John C. and Lizetta Zimmer in Granite, Iowa. On May 23, 1942, she married Alvin Jensen. They made their home in Sioux Falls where they raised their seven children. After rearing their children, her love of flowers and gardening brought her to Cliff Avenue Greenhouse in 1967, where she was employed until she retired. Alvin preceded her in death in 1999. She is survived by her children Donna (Lyle) Larson, Sioux Falls; Barbara (Jack) Casey, Eagan, MN; Joanne (Don) Bowers, Shoreview, MN; Jerry Jensen, Sioux Falls; Carolyn (Bob) Yon, Feeding Hills, MA; Cheryl Jensen, St. Paul, MN; Mick (Marcia) Jensen, Sioux Falls; 2 brothers, John (Lorraine) Zimmer, Sioux Falls; Ray (Ethel) Zimmer, Omaha, NE; two sisters, Geraldine Zimmer, Sioux Falls; Darlene (Ron) Nelson, Brooklyn Center, MN; 18 grandchildren and 15 great-grandchildren. She was preceded in death by five sisters. Mass of Christian Burial will be Friday, June 27, 2008 at 10:00 a.m. at St. Therese Catholic Church in Sioux Falls. Visitation will begin at 4:00 p.m. on Thursday June 26, at Barnett Lewis Funeral Home with a 7:00 p.m. Scripture Vigil to follow.